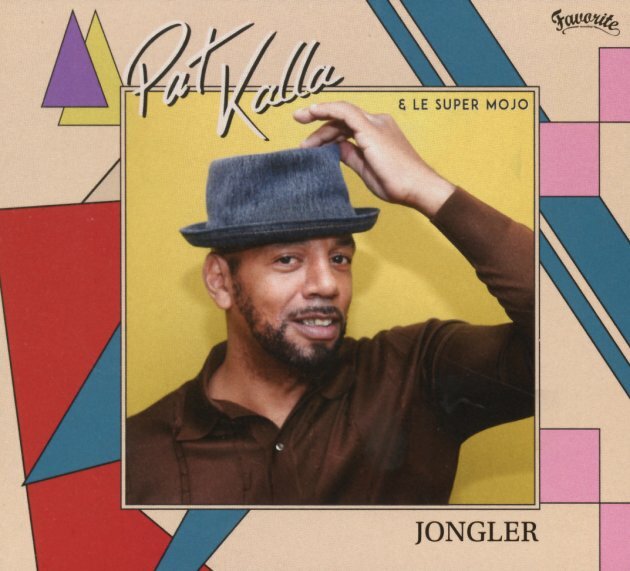 A great little album from French singer Pat Kalla – an artist whose "Super Mojo" here is really the genius of producer Bruno "Patchworks" Hovart! The set is a collaboration between Pat and Patchworks – and uses the great vocals of Kalla to bring new focus to the kind of warm clubby grooves we've always loved on a Patchworks record – maybe a mix of Afro funk and underground club – all with a very vintage vibe! The rhythms are tight and focused, with maybe some Antilles elements too – and titles include "Ca Va Aller", "La Terre", "Ballade De Nuit", "Lady Angola", "Ancien Combattant", "Laissez Moi Danser", "Madiba", "Pygmee", and "African Disco". © 1996-2019, Dusty Groove, Inc.